In this thrilling account of Hitler's first real defeat in World War II, the author of Spitfire and Hurricane considers six fateful months in 1940. 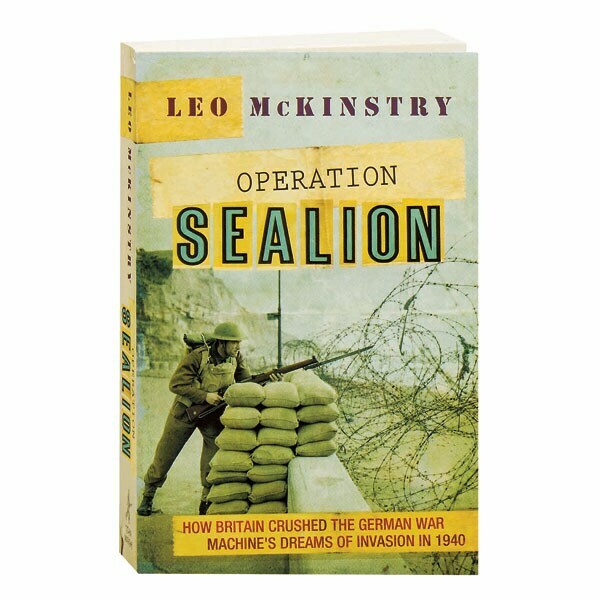 France, Denmark, Norway, and the Low Countries were already under German occupation, while the invasion plan for Britain, Operation Sealion, was well underway. Most histories tell how the German conquest was only stopped by the pluck of RAF Fighter Command during the Battle of Britain; had they failed, the country had only a Dad's Army, training with broomsticks, to defend the home front. Leo McKinstry overturns this image, revealing the RAF to be one part of a highly organized, ruthless, and proficient British war machine—one that Hitler did not fail to appreciate when he cancelled Sealion.